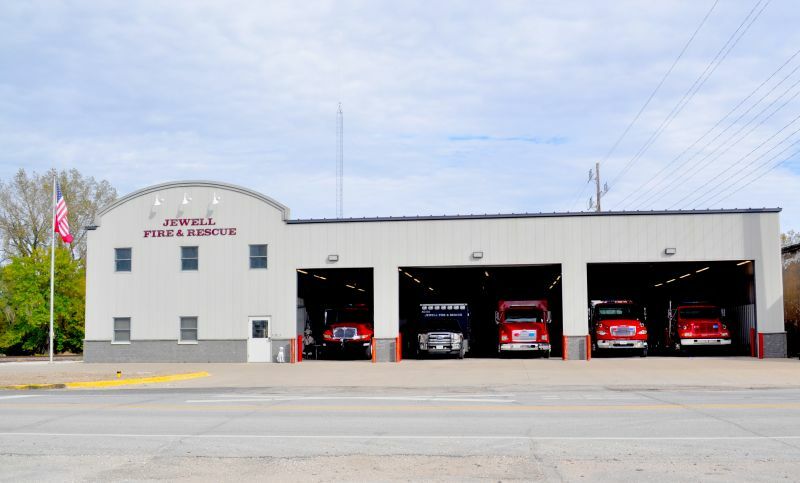 The City of Jewell is very fortunate to be able to provide excellent services for the protection and safety of it's residents. Service was orginally started over 100 years ago in September of 1902. Throughout the years, the service has diligently kept abreast of advances in fire protection by regularly updating equipment as well as ensuring that the staff is throughly trained in advanced emergency care.